On Sunday, October 14 from 7pm to 8pm The Monik Nordine Trio will be performing for the Jazz Vespers series at the Church of the Advent in Colwood. Admission is by donation and the doors open at 6pm. The Monik Nordine Trio features Monik Nordine on alto saxophone and vocals as well as band mates Brent Jarvis on piano and Bruce Meikle on bass for a jazz trio of exceptional artistry. The group performs standards from the Great American Songbook as well as featuring original compositions by well known Canadian composers. The trio has a new album titled “The Old-New Town” and was featured in June at the Hermann’s Jazz Festival. with Brent Jarvis and Bruce Meikle on September 22 and 29 from 8pm to 11pm – no cover charge! The Monik Nordine Trio returns to Hermann’s Jazz Club after the launch of their new CD “The Old-New Town” to play seasonal favourites and music from their new release. 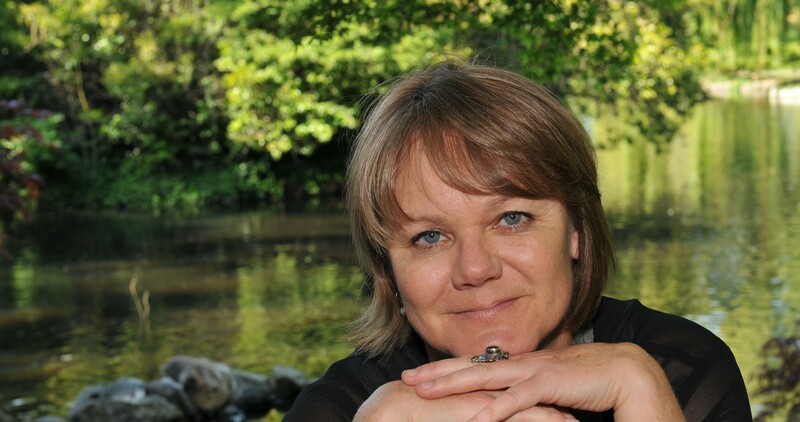 Joined by Brent Jarvis on piano and Bruce Meikle on bass, Monik will play alto saxophone and do a bit of singing. The new release has been reviewed favourably in DownBeat Magazine and has been warmly received on Vancouver Island and the Gulf Islands. Monik Nordine is a freelance saxophonist and composer in the jazz genre and has been working as a musician for 30 years. 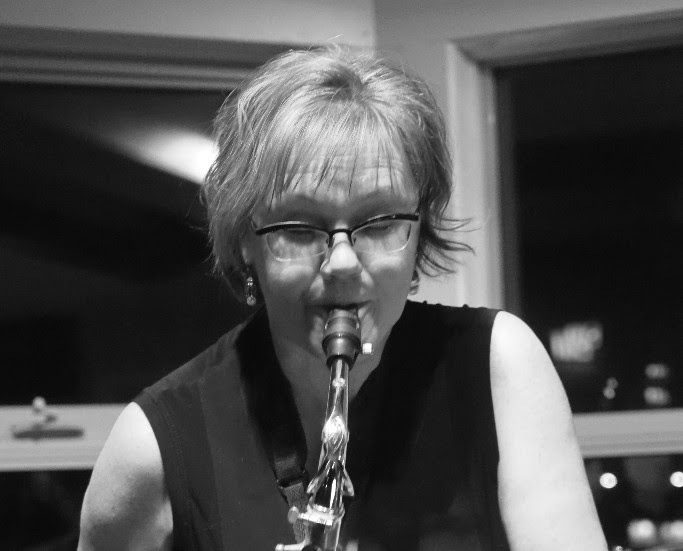 Monik performs with her own trio, with the Jon Miller Quartet and directs The Victoria Jazz Orchestra as well as having performed with Rob McConnell, Hugh Fraser and VEJI, Guido Basso, Michael Buble, and the Victoria Symphony Orchestra among others. 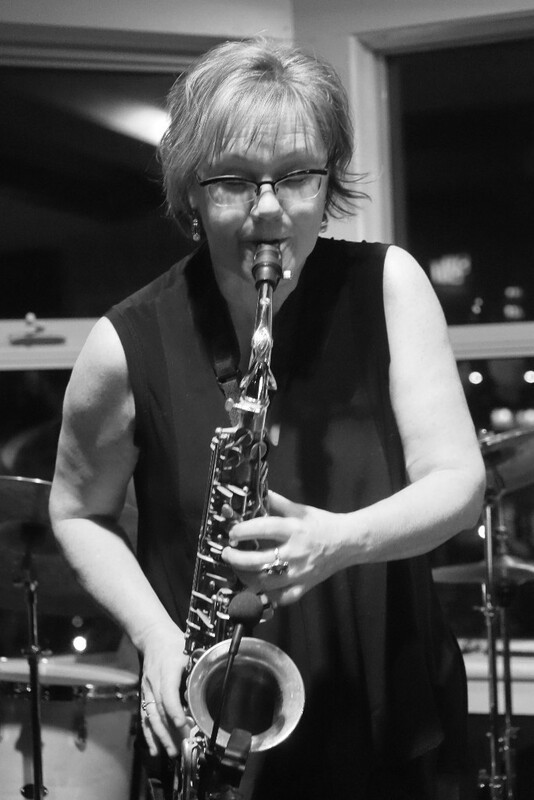 She has also led ensembles including the jazz quartet Departure with pianist Brent Jarvis which performed in Victoria, Vancouver, Medicine Hat and Calgary as well as venues across Vancouver Island and is now busy with The Monik Nordine Trio. Monik started and ran the Salt Spring Island Jazz Festival for 3 years as well as the jazz series “Jazz at the Acme” in Nanaimo. She has recorded three albums as a leader: Not Just To But Over theMoon (1998), Departure (2010) and The Old-New Town (2017). Body and Soul (recorded by The Monik Nordine Trio with Brent Jarvis on piano and Bruce Meikle on bass. Engineered by Brent Jarvis at Harbourview Studio www.brentjarvis.com). 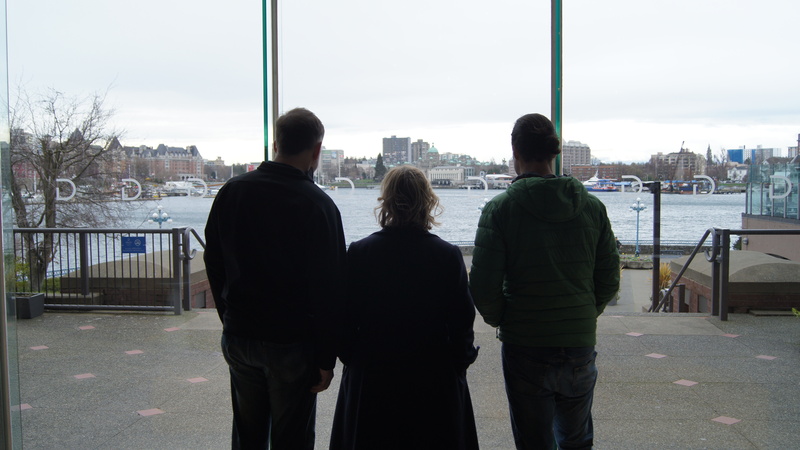 The Monik Nordine Trio will be touring on Vancouver Island from December 2 to December 4. Come hear us at Char’s Landing in Port Alberni http://charslanding.com/, Studio Live in Cumberland https://www.facebook.com/StudioLiveCumberland/ and St. John’s United Church in North Saanich http://www.stjohnsunited.net/events-upcoming. Hear us on YouTube here! The Monik Nordine Trio, with Brent Jarvis on keyboards and Bruce Meikle on bass, will be performing at the Crofton Pub on Sunday, October 23. The music starts at 2pm and the cover is $10. There is a jam session at the end so bring an instrument and join us. The Monik Nordine Trio is a new trio from Victoria, BC with Brent Jarvis on piano and keyboards, Bruce Meikle on bass and Monik Nordine on saxophones and vocals. The group performs chamber jazz at its finest, with reworkings of standards from the Great American Songbook and new compositions by Monik. The trio is preparing for a new recording at the end of the year in order to bring this music to a greater audience. So for those of you looking for an intimate musical adventure this group will draw you into their sphere and deliver you to jazz heaven.